On Sunday, March 29, 2015, one man made history. He became the first man to cash in his Money In The Bank contract at WrestleMania to become the new WWE World Heavyweight Champion. His name, Seth Rollins. Rollins interrupted the main event that featured Brock Lesnar and Roman Reigns. That night, he set the world on fire. A night where everyone believed Reigns would finally prove himself as the Big Dawg of the WWE and fulfill his destiny, instead it became the night that Rollins buying in was all worth it. On this night, the Chosen One proved that he was a star. For the next several months, we witnessed Seth Rollins carry the WWE. 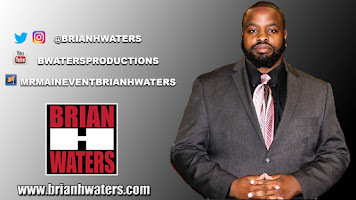 There never a time you could deny his in-ring work, but his mic work as well as his ability to make you hate him skyrocketed. 3 years ago, I wrote a piece titled, Seth Rollins WWE's Next Megastar. Rollins was everywhere. Then, he got injured. 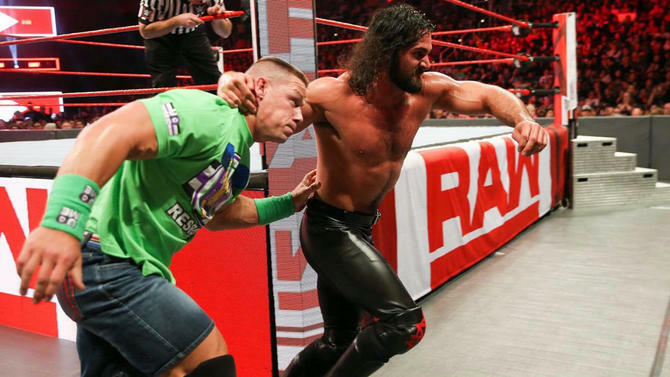 After being out for several months, even missing WrestleMania 32, Rollins returned and seemed to pick up where he left off when he attacked Roman Reigns after Reigns successfully defended his WWE Championship. The next night on Raw, Rollins came out and was greeted with welcome back cheers and immediately turned on the audience. Rollins would go on to defeat Reigns to regain the title at Money in the Bank. Within minutes, his former Shield-brother, Dean Ambrose cashed in the Money in the Bank briefcase on him and took the title from him. Karma is a... you know! At SummerSlam, Rollins took on Finn Balor to crown the first-ever WWE Universal champion. Rollins came up short, but after Balor was injured, Rollins had another shot two weeks later in a fatal four-way match. When it seemed as if he would be handed the title from his mentor, Triple H, The Game swerved everyone and hit Rollins with the Pedigree and gift wrapped the Universal Title to Kevin Owens. 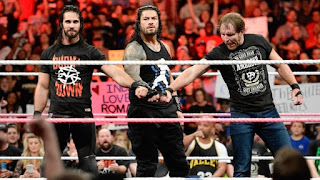 Rollins would go to WrestleMania and defeat Triple H. He would be in a program with Samoa Joe and eventually reunite with Dean Ambrose and the two would win the WWE Tag Team Championship. 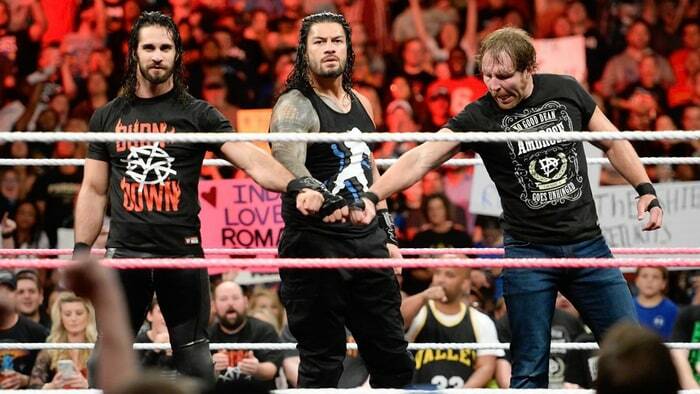 The two would be joined by Reigns in November as the Shield reunited, but then Ambrose got hurt. Not allowing Ambrose injury to hold him back, we saw Seth Freaking Rollins return to what we know he can be. Rollins wrestled for over an hour in a gauntlet match, beating both Reigns and John Cena. He also showed out in the Elimination Chamber match. Recently on Raw, he defeated the Miz, and then Balor came out to interrupt his celebration and in an attempt to show up Rollins, he beat the Miz. Rollins, who did not appreciate what Balor did, later challenged The Miz to an Intercontinental title match at WrestleMania. Without a doubt, this is the most entertaining Rollins has been since his program with Triple H a year ago. 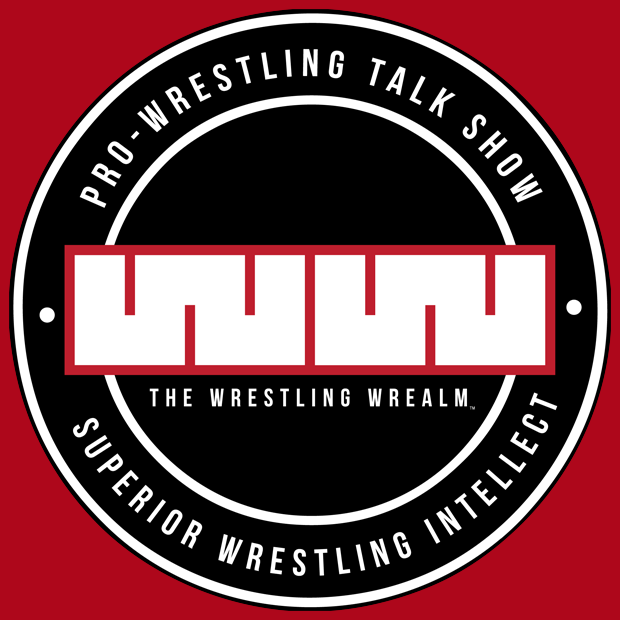 Has Seth Freaking Rollins returned to the guy who I called a megastar three years ago? I believe so. With that being said, I believe Rollins will become the brand new Intercontinental Champion at WrestleMania.